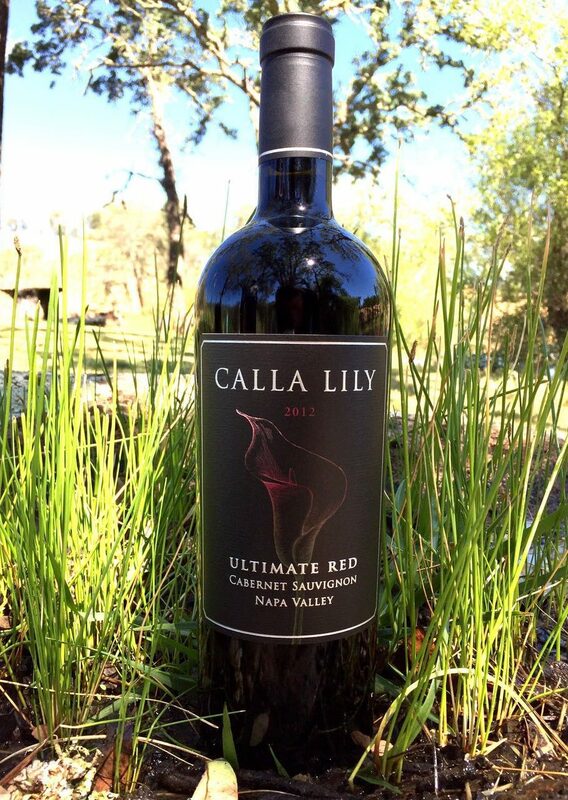 View cart “2014 Ultimate Red Cabernet Sauvignon” has been added to your cart. The opening aromatics have notes of brambles, meat and toast, which continue into the palate, complemented by dark fruits. Tannins are seamless, integrated into the long and refined mouthfeel. 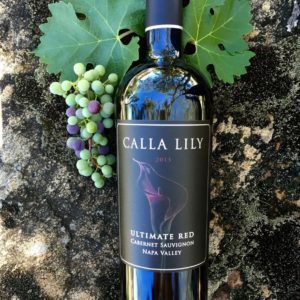 This is a delicious Napa Valley Cabernet Sauvignon, inky, sophisticated and hedonistic. The opening aromatics have notes of brambles, roast meat and toast, which continue into the palate, complemented by dark fruits. 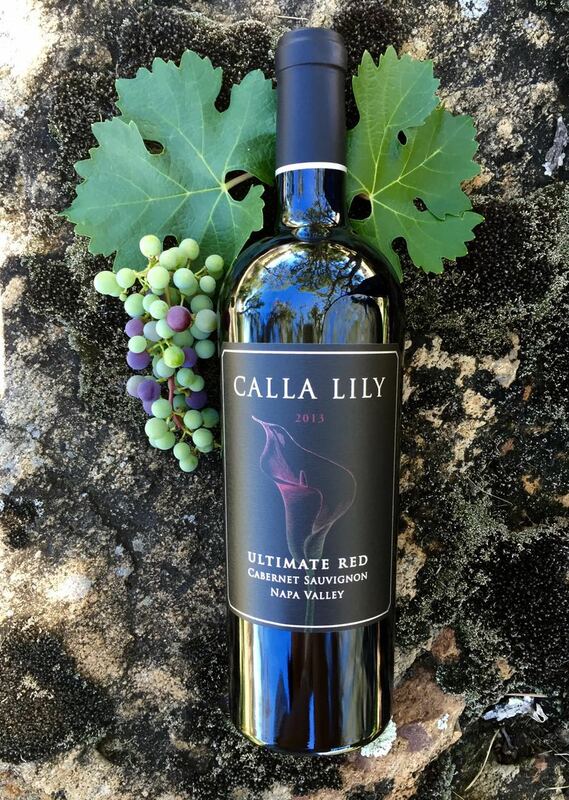 Tannins are seamless, integrated into the long and refined mouth feel. 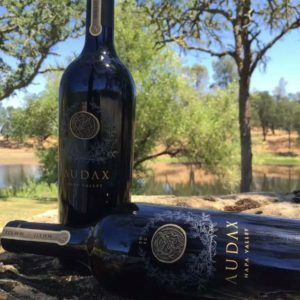 This is a delicious Napa Valley Cabernet Sauvignon, inky, sophisticated and hedonistic. 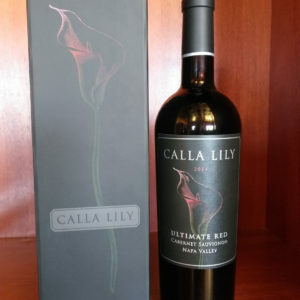 Calla Lily Vineyards & Winery, 6307 Pope Valley Road, Pope Valley, CA 94567. 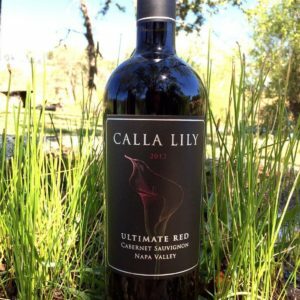 © Copyright 2018, Calla Lilly Estate and Winery LLC. All Rights Reserved.